After a peition and an eye-opening HBO documentary, the openly gay, four-time Olympic diving champion gets his due. 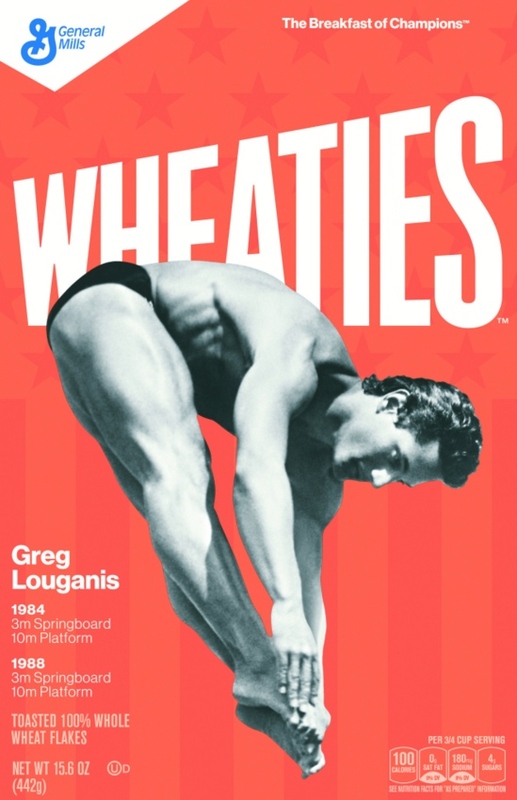 Greg Louganis, a four-time Olympic gold medalist and LGBT advocate, is finally getting the iconic Wheaties box he deserves. 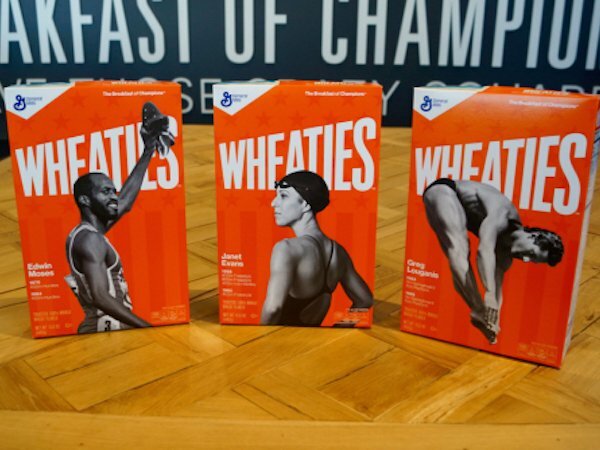 Alongside swimmer Janet Evans and hurdler Edwin Moses, the three athletes will be featured as part of Wheaties' Legends series. Many believe General Mills' change of heart came after a petition of more than 41,000 people was submitted to the company's Minneapolis office. The outpouring support for Louganis immediately followed the HBO documentary, Back on Board: Greg Louganis, which highlighted his athletic accomplishments and his overlooked status. The portrayal informed audiences of Louganis' LGBT advocacy, his HIV diagnosis at the height of his diving career, and his historic dominance in the world of competitive diving. The Wheaties boxes featuring Louganis, Evans, and Moses will be released next month.